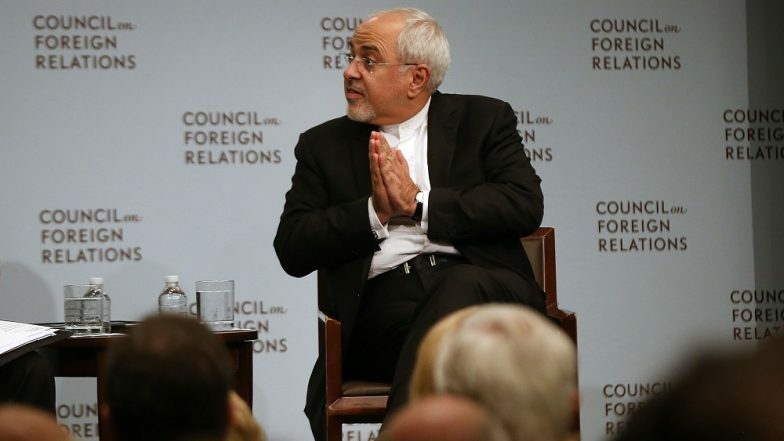 Tehran, April 8: Iran's top diplomat Mohammad Javad Zarif on Monday urged President Hassan Rouhani to place US forces in the region on Tehran's list of "terrorist" groups, the foreign ministry said. The foreign minister requested the move against US Central Command (CENTCOM), which has forces stationed from Central Asia to Egypt. USA Designates Iran’s Islamic Revolutionary Guard Corps As ‘Terrorist Organisation’. The announcement came shortly after Washington announced it was designating Iran's Revolutionary Guards a terrorist organisation.